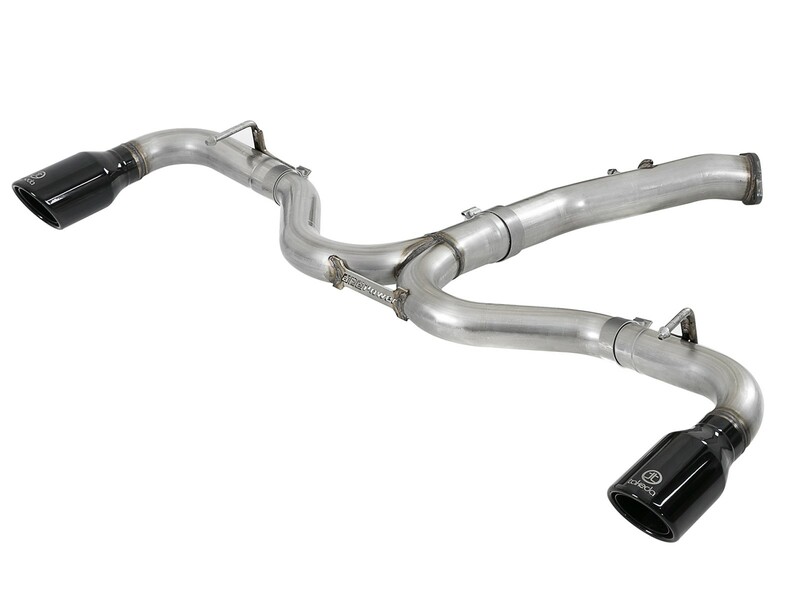 Add power and sound to your Elantra GT Sport with this Takeda axle-back exhaust which produced up to +9 HP and +9lbs. x ft. torque gains on our in-house dyno. 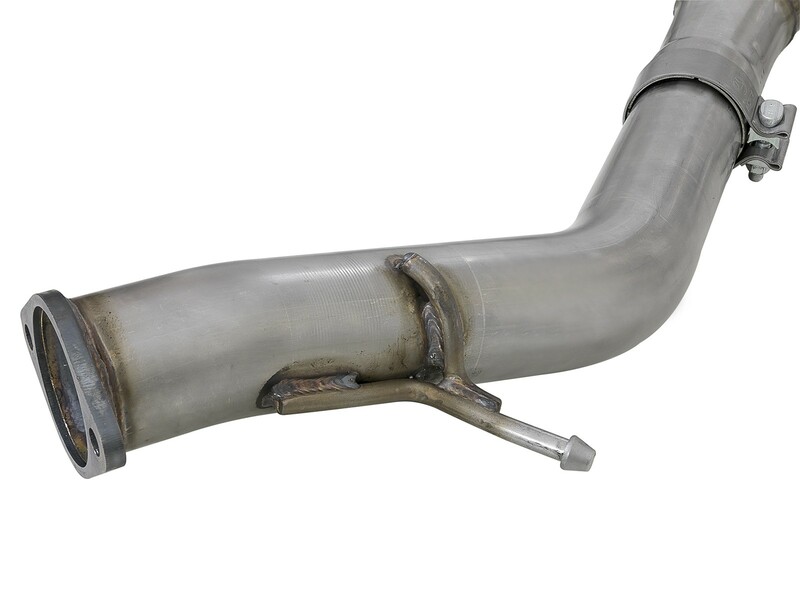 100% hand MIG-welded 3" to 2-1/2" mandrel-bent, 304 stainless steel tubing keeps exhaust gases flowing smoothly for increased horsepower, torque and a performance tuned sound. The system is finished off with dual 4" polished stainless steel exhaust tips laser etched with the Takeda brand logo. This direct bolt-on system requires no cutting or drilling and includes quality hardware for a hassle-free installation. 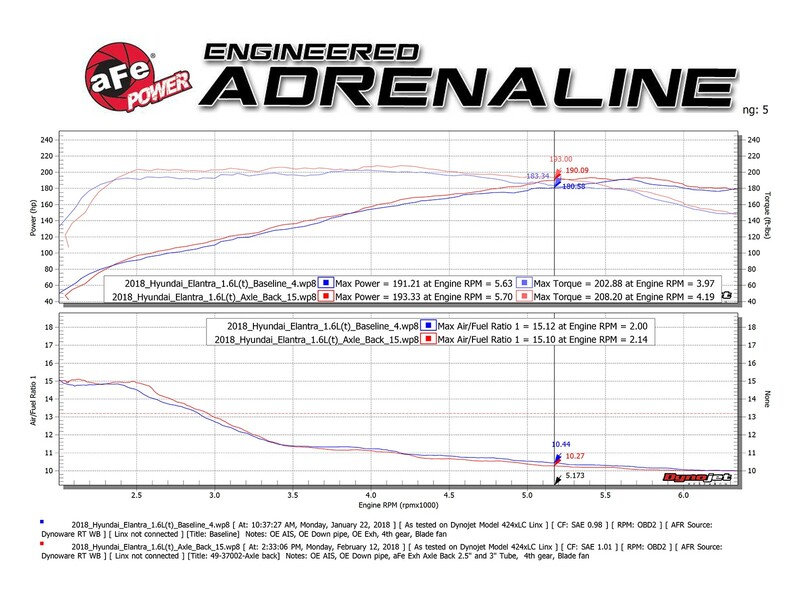 In house dyno testing produced gains of up to +9 horsepower and +9 lbs. x ft. torque. 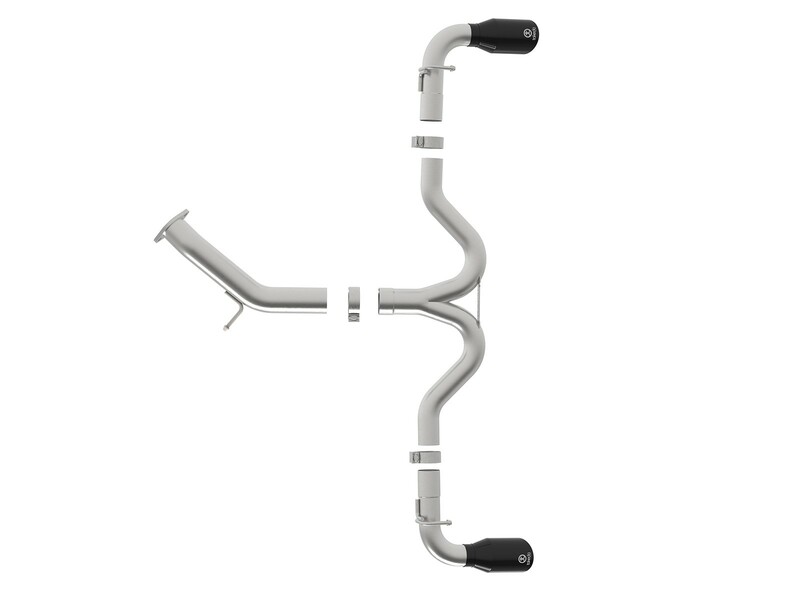 This exhaust system is constructed of 3" to 2-1/2" mandrel-bent, 304 stainless steel tubing for maximum flow and corrosion resistance. 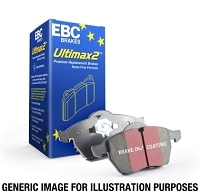 The smooth transition bends allow for low turbulence, and increasing exhaust flow for improved throttle response. 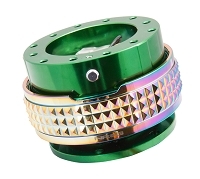 Finishing off this system are dual 4" diameter, polished, stainless steel exhaust tips. The tips come with a laser-etched Takeda brand logo for a quality, custom look. Mitered collector decrease turbulence and increase exhaust velocity resulting in more horsepower, torque and improved throttle response. 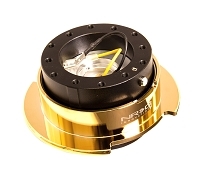 Quality stainless steel band clamp is included for a secure fit. Factory-style bayonet hangers maintain a stable pipe location under every condition. This exhaust system does not fit the Hyundai Elantra Sedan (AD). 1062 points will be rewarded to you when you buy this item.